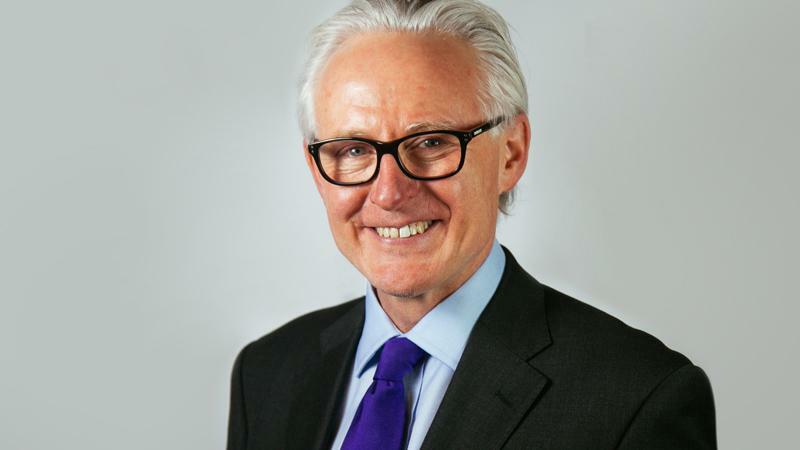 Norman Lamb said that the revelation raise serious concerns about potential political interference with the independent Medical Director of NHS England, and that an inquiry should be set up by the Cabinet Secretary, Sir Jeremy Heywood. “In cases like this it is crucial to establish who had involvement in something that risks further damaging the Government’s relationship with junior doctors. This cannot be done by the Department and I am calling for Sir Jeremy Heywood to set up a suitable inquiry that will command respect to look into this. Nick Clegg has announced £1.25 billion of new funding for children’s mental health services.